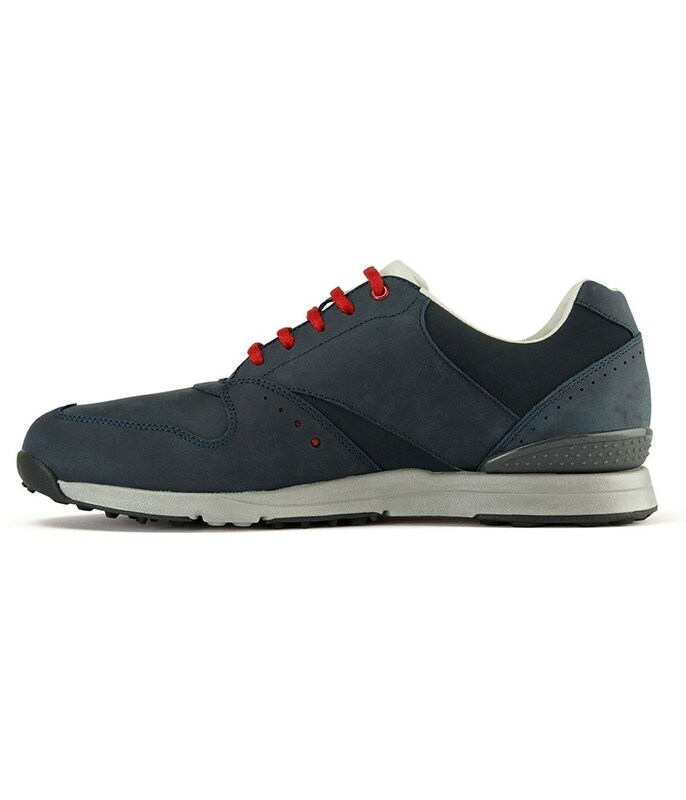 Very comfortable and can be used as an all day shoe. 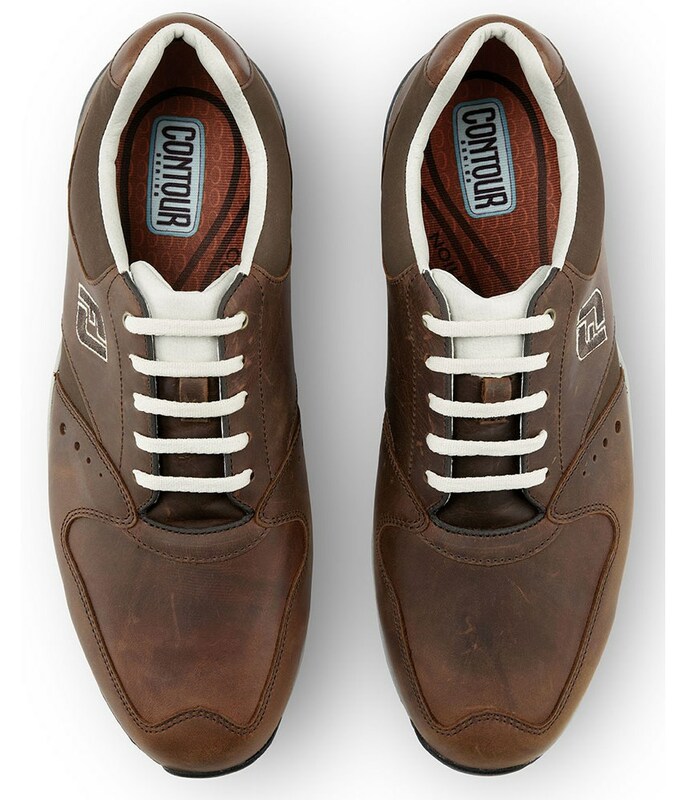 Excellent shoes! 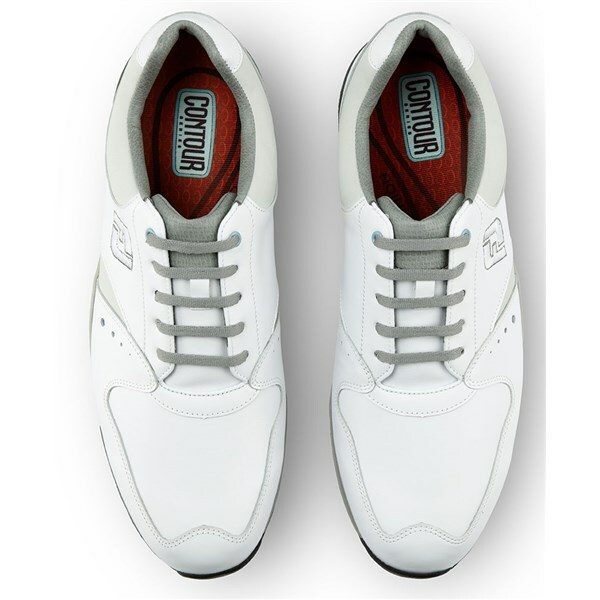 I am going to buy another pair of them for sure. 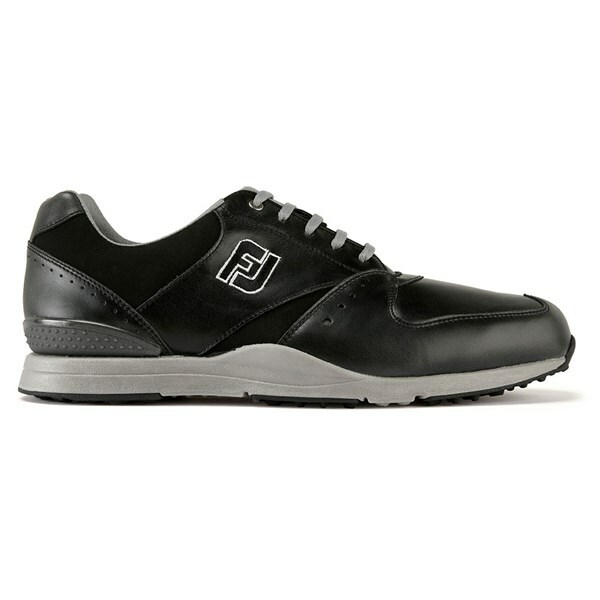 The FootJoy Contour Casual golf shoes have been made from a soft, comfortable full-grain leather for improved instant and long-lasting comfort. 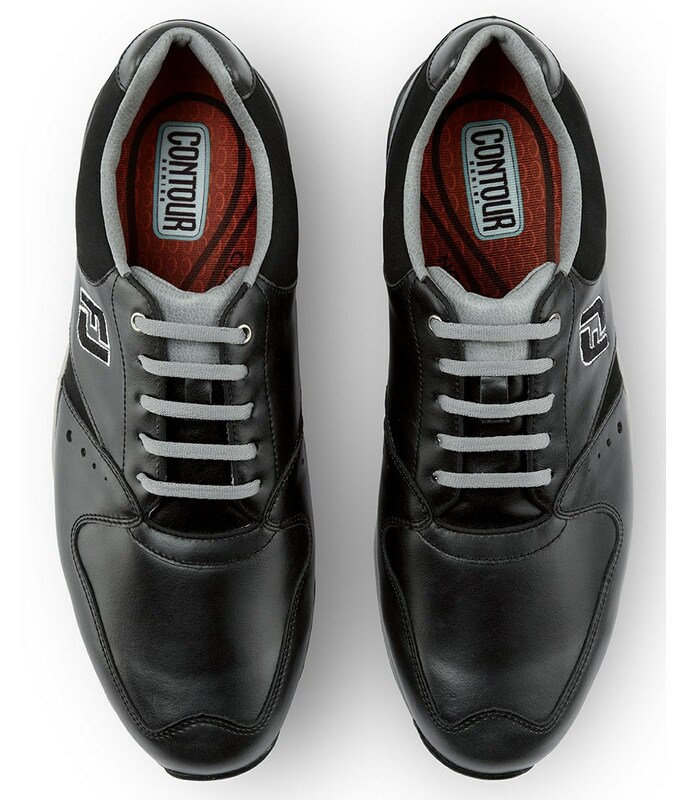 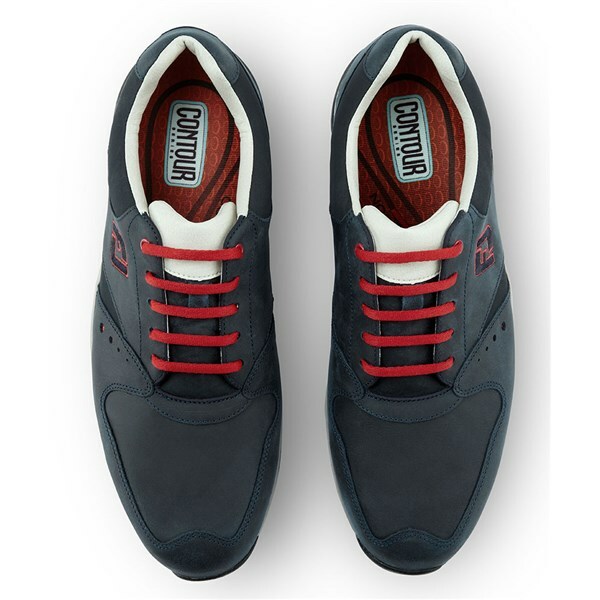 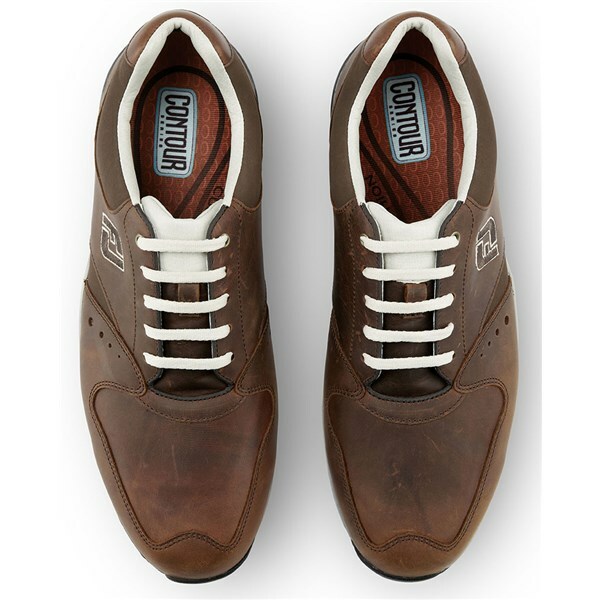 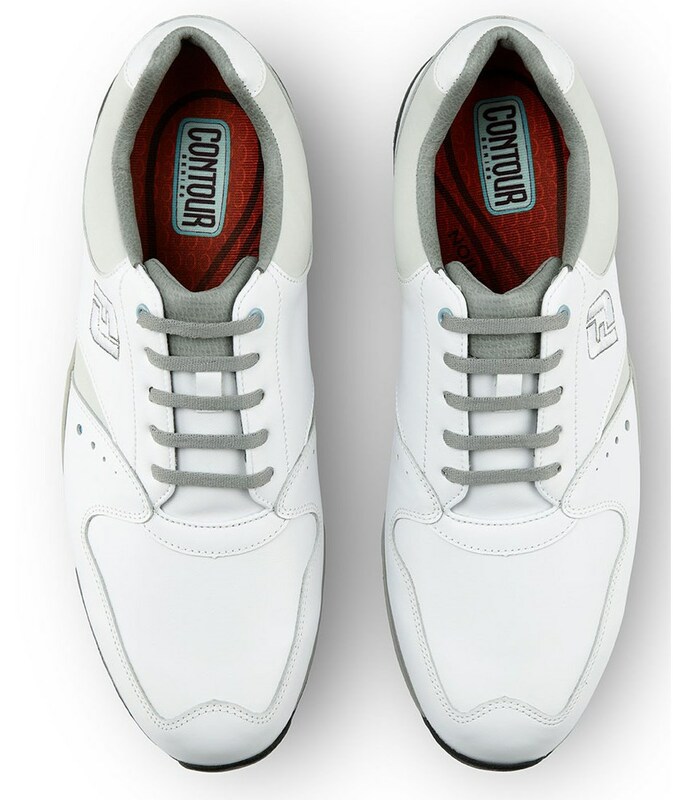 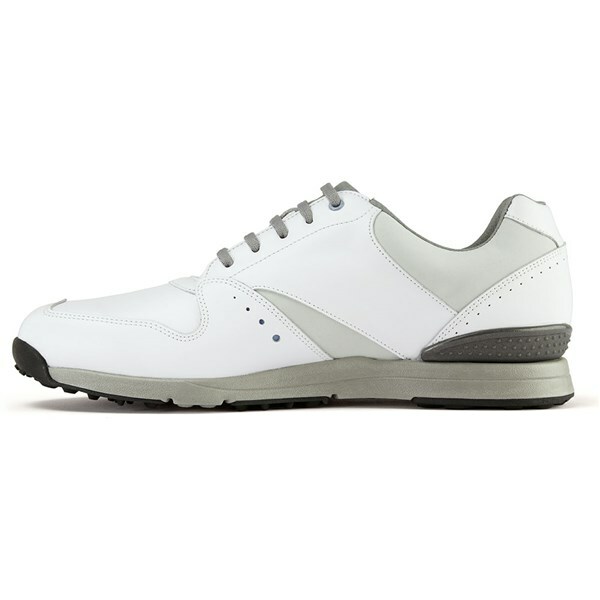 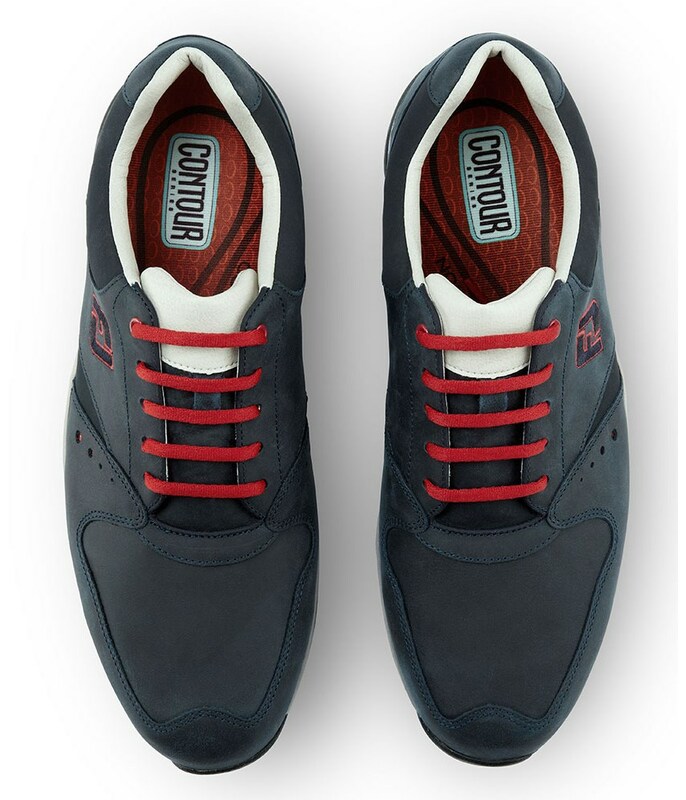 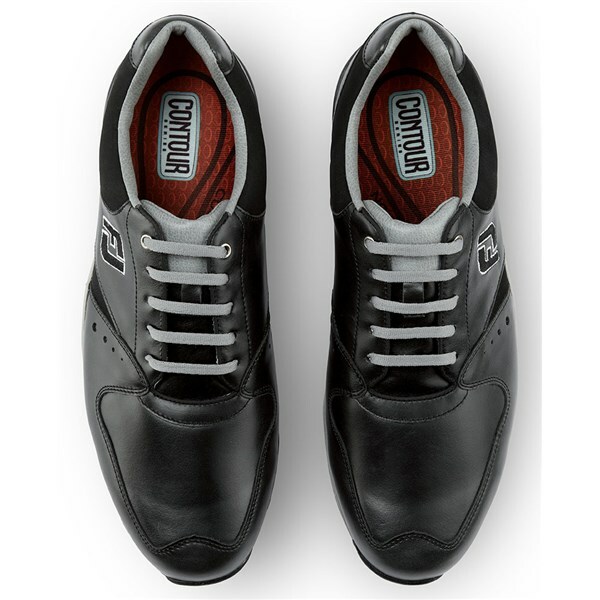 The versatile, casual styling of the Contour Casual allows you to wear on and off the golf course. The soft, full-grain leather has been treated to provide waterproof protection as well as durability and performance in all weather as it is highly breathable. 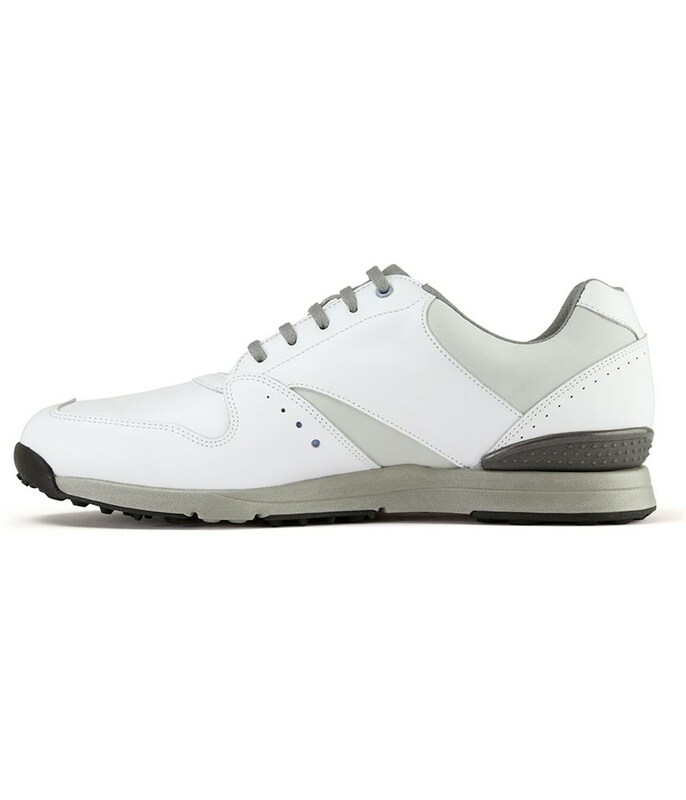 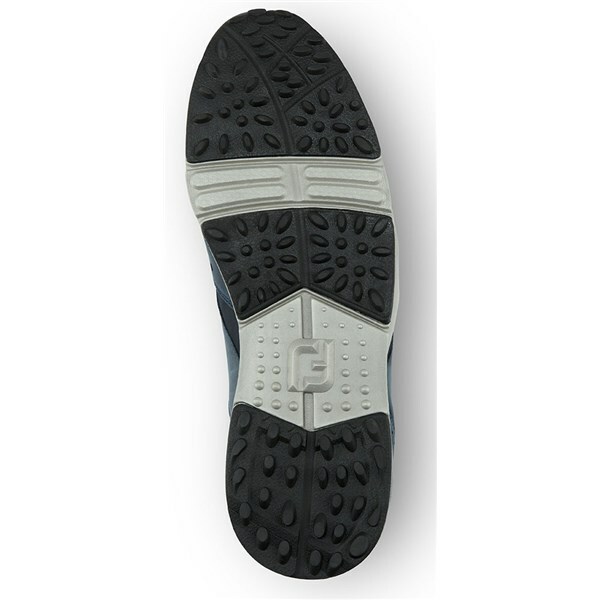 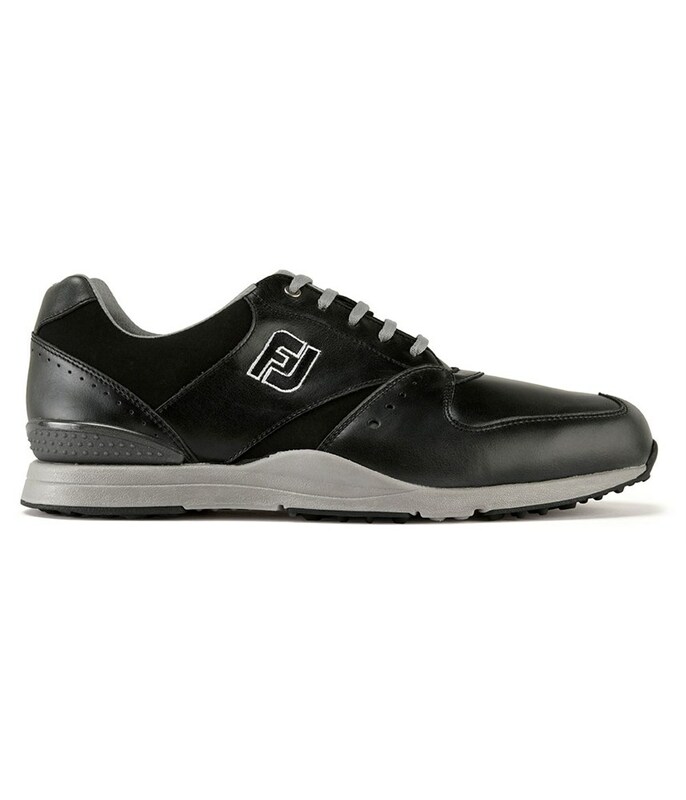 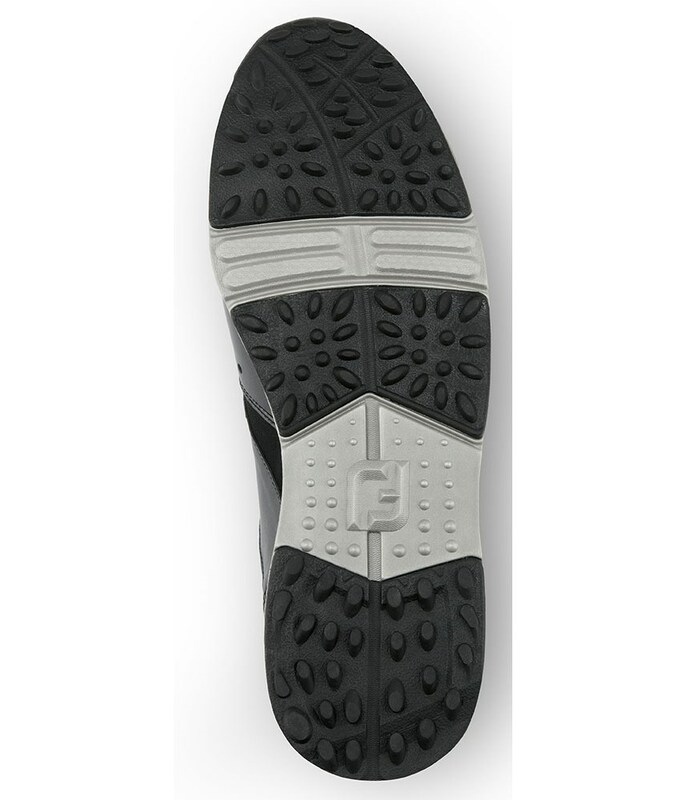 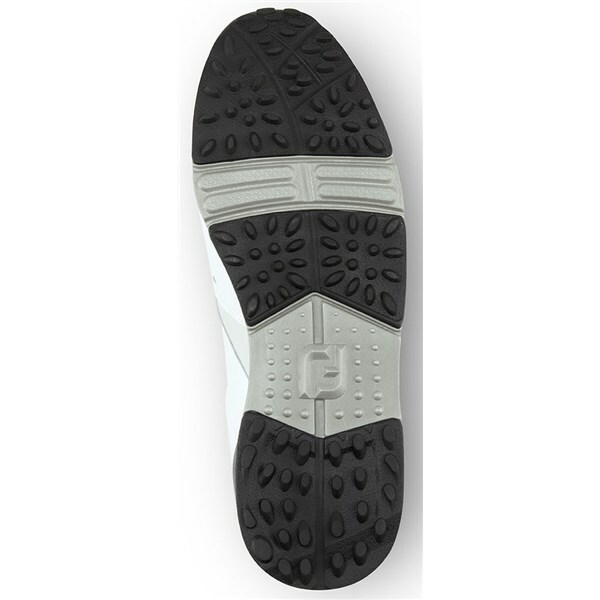 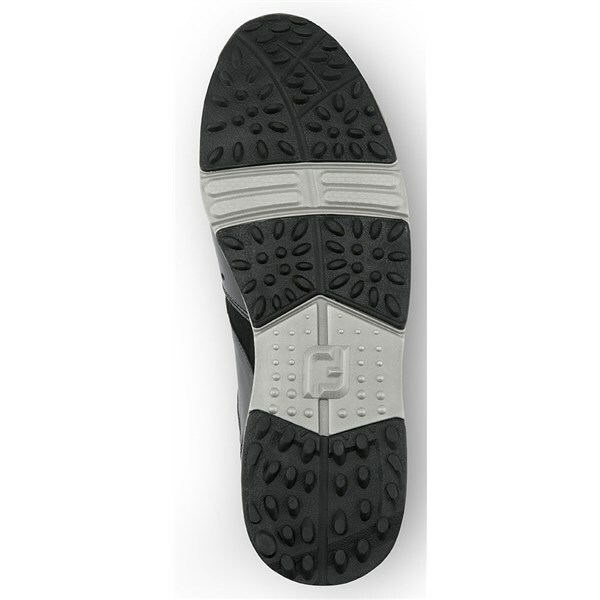 FootJoy have used their Contour last in this shoe to provide instant and long-lasting comfort and support to your feet while walking and swinging the club. 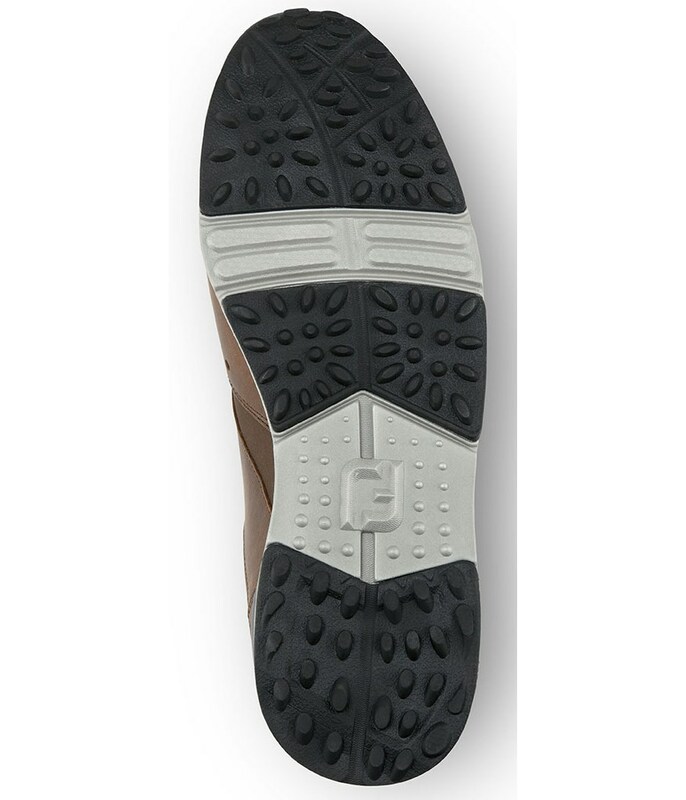 In addition to this an external heel cup has been used to provide extra support. A durable, spikeless outsole design will provide the necessary grip and traction that will help you gain stability on all types of surfaces.